Ray Bradbury’s Fahrenheit 451 is undoubtedly a classic, which was previously turned into a film in 1966 by Francois Truffaut starring Oskar Werner and Julie Christie. 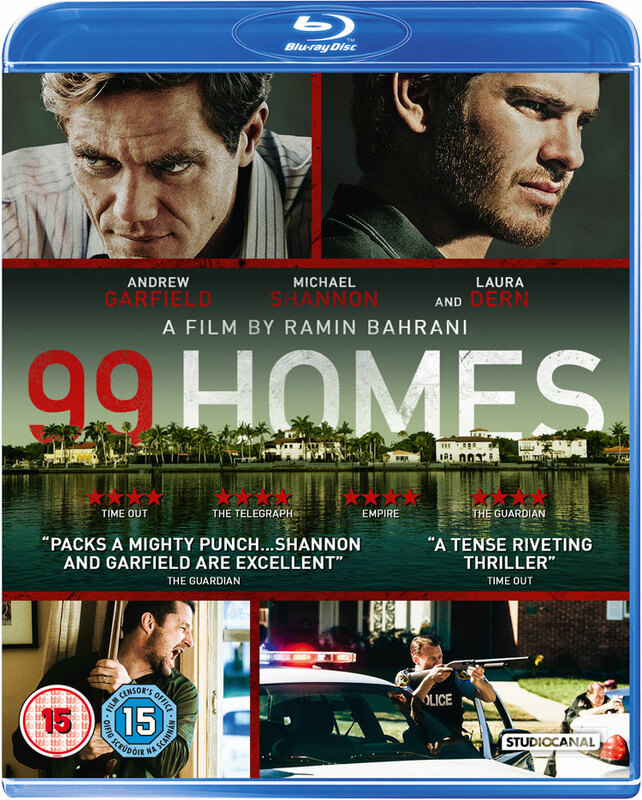 Now it’s getting a new movie version from 99 Homes helmer Ramin Bahrani. The Current War Trailer – Benedict Cumberbatch’s Thomas Edison wants electrical supremacy! The Current War has been doing the round in Hollywood for over five years, but it’s only now that it’s gone in front of the camera. 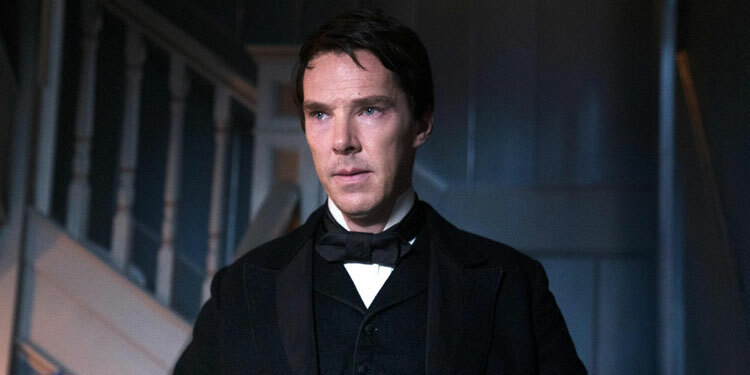 The first trailer for the film has now been release, featuring Benedict Cumberbatch as the legendary Thomas Edison. The movie takes place in the late-1880s and revolves around power titans Edison and George Westinghouse’s as they battle over who will control the supply of electricity in the US. Edison championed direct current (DC) for electric power distribution over Westinghouse’s alternating current (AC), which was backed by several European companies and Westinghouse Electric. It became an increasingly vicious public battle as each side tried to destroy confidence in the other. Synopsis: ‘From the famous courts of West 4th Street, to the tenements over looking the bridges of the lower east side, Wolves paints an original, diverse, and emotional portrait of a boy becoming a man in New York City. ’18-year-old, Anthony Keller is a high school basketball star. Now in his senior year he is being recruited by Cornell University, a dream come true. Called “Saint” by everyone at his school (St. Anthony’s), he does his best to live up to his name. He is captain of his team, a good student, has a long time girlfriend and some good friends. But the ease with which he moves through his life is a facade. At home, Anthony struggles with his troubled Father, Lee Keller, (Michael Shannon) and his gambling addiction. Anthony’s Mother, Jenny, (Carla Gugino) has made it her mission to keep the family afloat but has done so only with great emotional and financial sacrifice. Elvis & Nixon is a movie spun out from a single moment – a meeting between Elvis Presley and President Richard Nixon in December 1970, which resulted in a picture of the two of them, which is apparently the most requested image from the US National Archive. 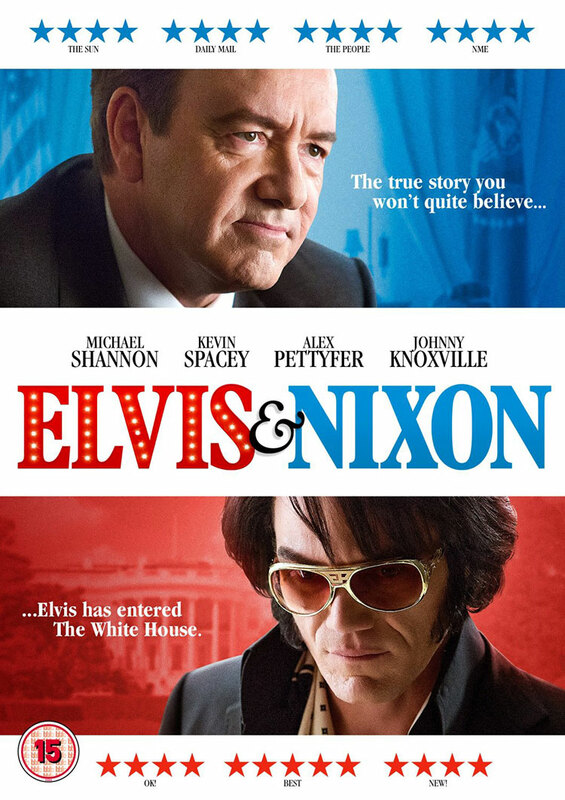 Here we get Michael Shannon as a surprisingly good Elvis, and Kevin Spacey as a slightly more human Nixon that we might be used to. A few weeks ago it was revealed that Guillermo Del Toro was working on a supernatural romance set during the Cold War, with Sally Hawkins, Richard Jenkins, Octavia Spencer and Michael Stuhlbarg set to star. Now another actor is joining the throng, with Variety reporting the Michael Shannon is in talks for the film. 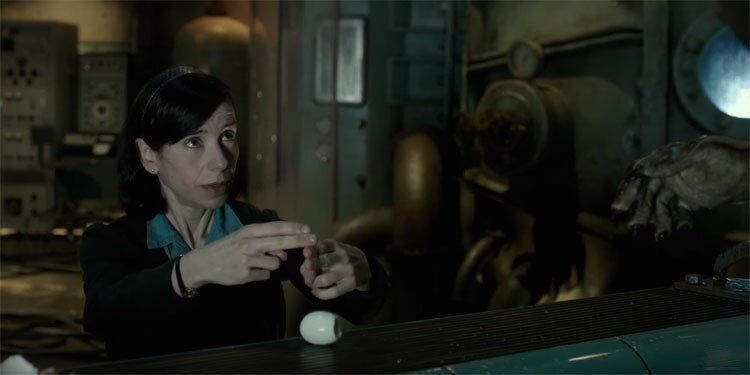 There aren’t many story details, but it’s reported that it’s set in 1963 and is about, ‘A mute laboratory worker, to be played by Sally Hawkins, falls in love with an amphibious man who’s being held captive’. Shannon will be the villain of the story. The movie is set to shoot later this year for a 2017 release. No official title has been revealed, but it may end up being called The Shape of Water. 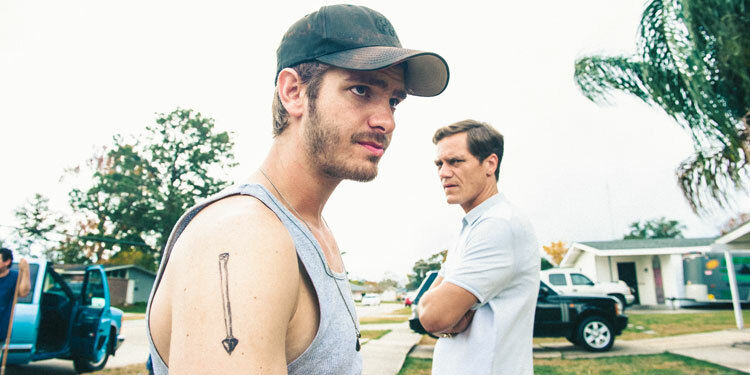 After he can’t get paid for a construction job and ends up unemployed, single father Dennis Nash (Andrew Garfield) gets behind on his mortgage and ends up being evicted by Rick Carver (Michael Shannon), a man for whom the human cost of taking people’s homes isn’t as important as the amount of money he can make. However, after an angry Nash goes to Carver’s company hoping to reclaim tools he believes have been stolen, he ends up getting employed by Rick. Over the years plenty of people have played Elvis Presley – Kurt Russell, Harvey Keitel, Bruce Campbell – and many others have taken on Richard Nixon – Anthony Hopkins, Frank Langella, John Cusack. 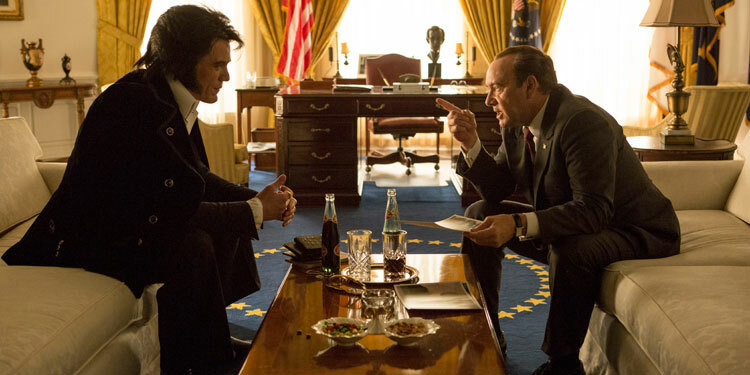 Now it’s the turn of Michael Shannon and Kevin Spacey to play Presley and the President in Elvis & Nixon. The movie will be in UK cinemas on April 29th, 2016. Take a look at the trailer below. After indie hits Mud and Take Shelter, director Jeff Nichols heads in a slightly more mainstream direction with Midnight Special. Michael Shannon, Joel Edgerton, Kirsten Dunst and Adam Driver star in the movie, which follows a ‘A father and son who go on the run after the dad learns his child possesses special powers’.